A really great address sign makes it easy for your customers to find your location and creates a strong first impression as they arrive. Customers, vendors and mail will find their way to your business with no issues if you have a sharp, well-designed sign. You probably spend a lot of time and money making the inside of your location look great for visitors to your site. Your address sign is likely to be the very first thing people see upon arrival so it deserves the same level of care and attention. At Southern Star Signs & Graphics we have been making great exterior business signs for many years. 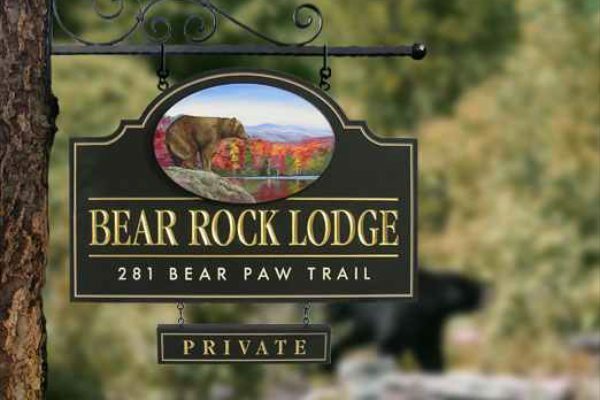 We know all the techniques to design and create fantastic address signs. In Houston, businesses have been trusting us to get their locations found with great-looking signs for many years. Of course, top-quality design is at the heart of any great visual and there are some specifics that need to be taken into account when creating an address sign. The priority is for the information on the sign to be clearly visible and easy to read. To this end, contrasting color combinations, bold lettering and simple borders tend to work well. Additionally, images can be used without issue as long as they are clear and simple in design. We have even created signs with illumination options to produce great striking visual effects at night. Our graphic design team have created countless exterior business signs and will work with you to incorporate these techniques as required and make your sign an extension of your company branding. Great design is one of the reasons that Southern Star Signs & Graphics are number one for address signs in Houston. 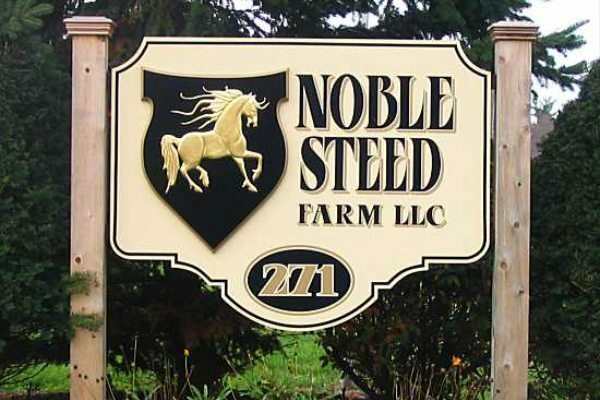 Our address sign manufacturing processes utilize the latest technology to ensure a fantastic end result. Additionally, we have gone through a process of trying to make everything we do as environmentally-friendly as possible so you can have confidence that you’re partnering with a sign company with great green credentials. When your sign is completed, you need to make sure it’s in a great position outside your business. We’ve been installing exterior business signs for many years and our team will be more than happy to help you with your install. We can carry out site surveys, discuss location options and schedule the work to cause the minimum of disruption to your everyday business. Additionally, our install team is well-presented, courteous and experienced. 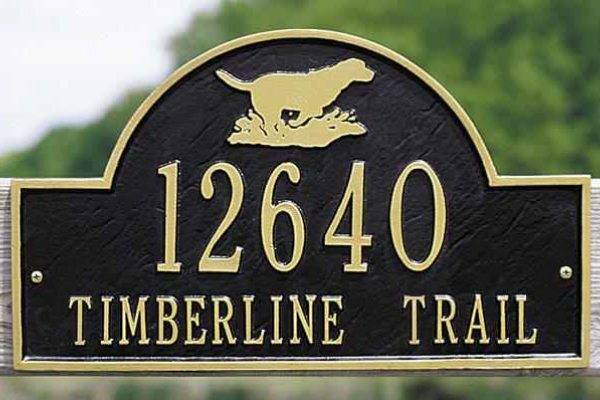 For address signs in Houston which need installing, Southern Star Signs & Graphics are the team to call. A well-made address sign can be an asset to your business and it’s important to partner with someone who will deliver an excellent product and wrap it in fantastic service to make your life as easy as possible. At Southern Star Signs & Graphics we make great exterior business signs which look great and give your customers vital information. Call today if you’re in need of address signs in Houston.